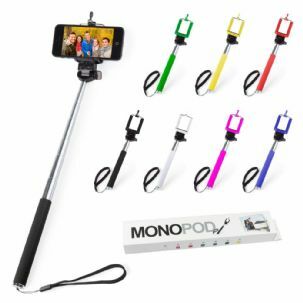 eBuyGB's brand new range of stylish and colourful manual selfie sticks. 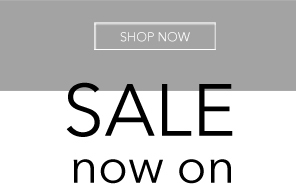 Ideal for landscape shots, group pictures and selfies. 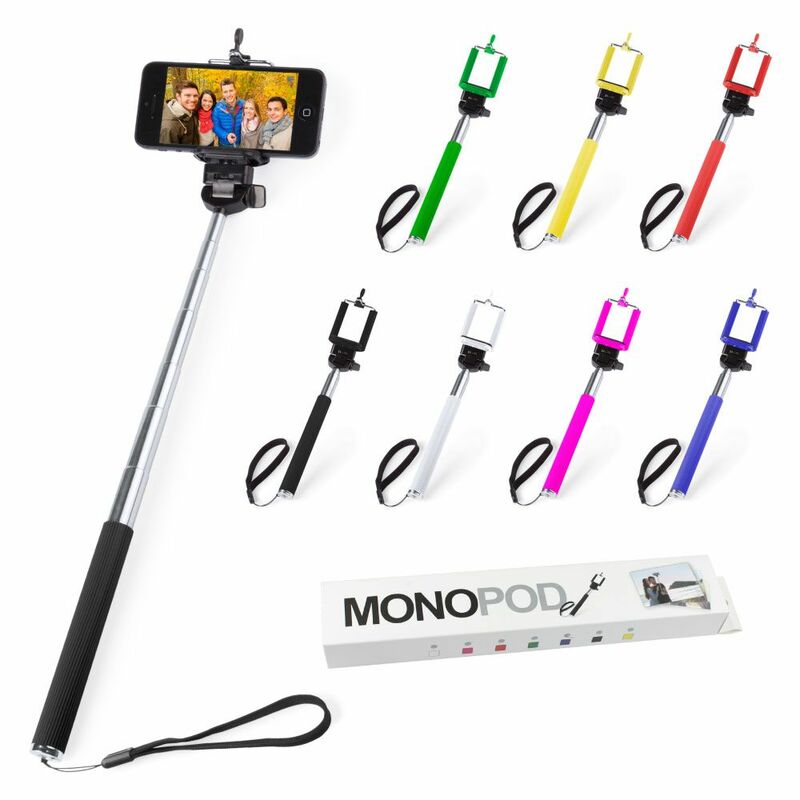 Each selfie stick is brand new and individually boxed; lightweight each stick weighs 121g and are super compact. At their shortest they measure 29 cm and can expand to an impressive 105 cm.